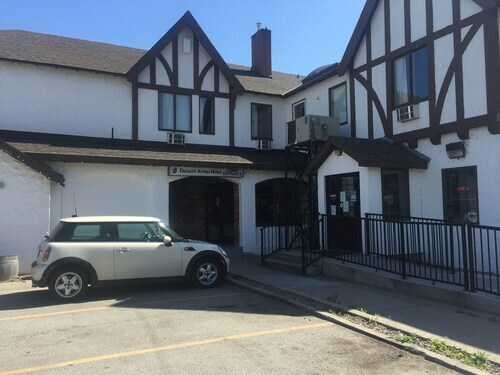 Large quiet room with easy parking in the heart of Oliver. 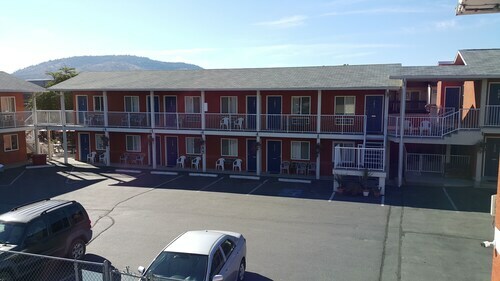 The hotel is situated right on the Main Street of Oliver. We would definitely choose the Cactus Tree Inn if we were to come back to Oliver. Amazing location! 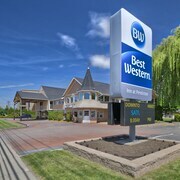 The room was clean and comfortable with a full sized fridge and the staff were so friendly and helpful. I would absolutely stay here again. Where to find Oliver hotels near an airport? 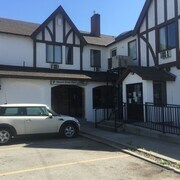 Where can I find hotels in Oliver that are near tourist attractions? 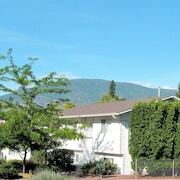 Are you after an apartment or hotel in the heart of Oliver? The middle of Oliver has 5 Expedia-listed accommodations within 0.1 kilometres (0.06 miles). Even though Oliver can't boast to having a wide array of hotels and apartments close to the downtown area, The Lakeside Resort should be handy enough to please visitors. The Spirit Ridge at NK'MIP Resort is positioned 20 kilometres (12 miles) from the center of Oliver. Another hotel is the Walnut Beach Resort, which is positioned 20 kilometres (14 miles) away. 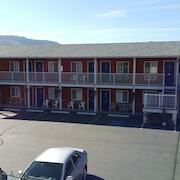 The Watermark Beach Resort as well as the Holiday Inn Hotel & Suites Osoyoos are alternative options around Oliver. Southeast Kelowna is 70 kilometres (44 miles) to the north of Oliver and is home to the SpierHead Winery and The View Winery. 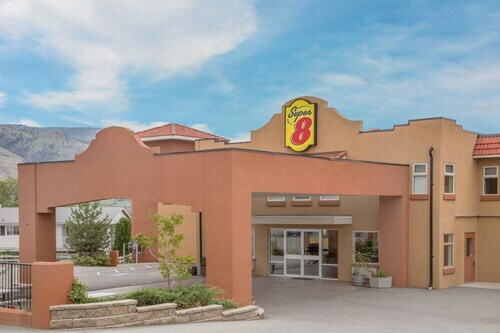 If you'd like to spend a night or two in Southeast Kelowna, check Expedia's booking pages for the latest deals at the Acker Vacation Homes & Suites and Sandman Hotel & Suites Kelowna. 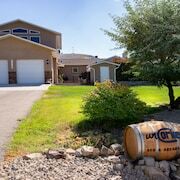 Alternatively, you could consider staying at Naramata Bench, 40 kilometres (24 miles) to the north of Oliver, where you can choose from the OK Whistle Stop Bed & Breakfast and Above Naramata Bed & Breakfast. The Lake City Casino and Black Widow Winery are just a couple of the more popular points of interest to experience when you're in Naramata Bench. Just because you're traveling, doesn't mean you can't enjoy your obsession for sports. You'll find Prospera Place 75 kilometres (48 miles) to the north of Oliver. 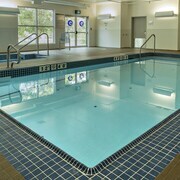 Sleep close to the action at the The Royal Private Residence Club or the Delta Hotels by Marriott Grand Okanagan Resort. 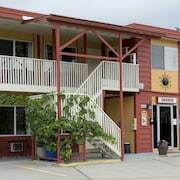 If you are flying into or out of Penticton Regional Airport and plan to stay nearby try Royal Bed And Breakfast or Penticton Lakeside Resort, Convention Centre & Casino. What are the most popular Oliver hotels? Are there hotels in other cities near Oliver? 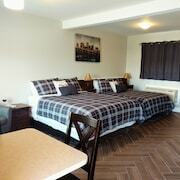 What other types of accommodations are available in Oliver? Explore Oliver with Expedia.ca’s Travel Guides to find the best flights, cars, holiday packages and more!